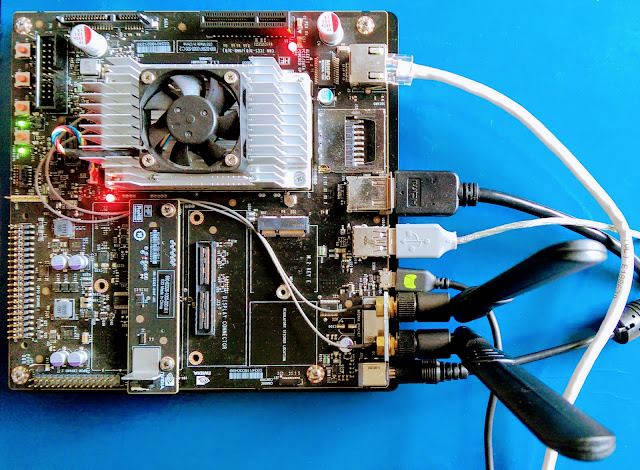 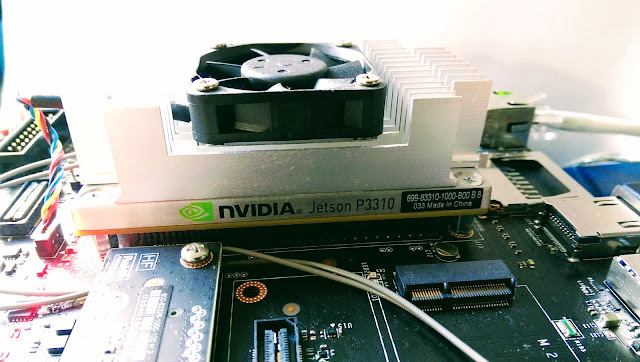 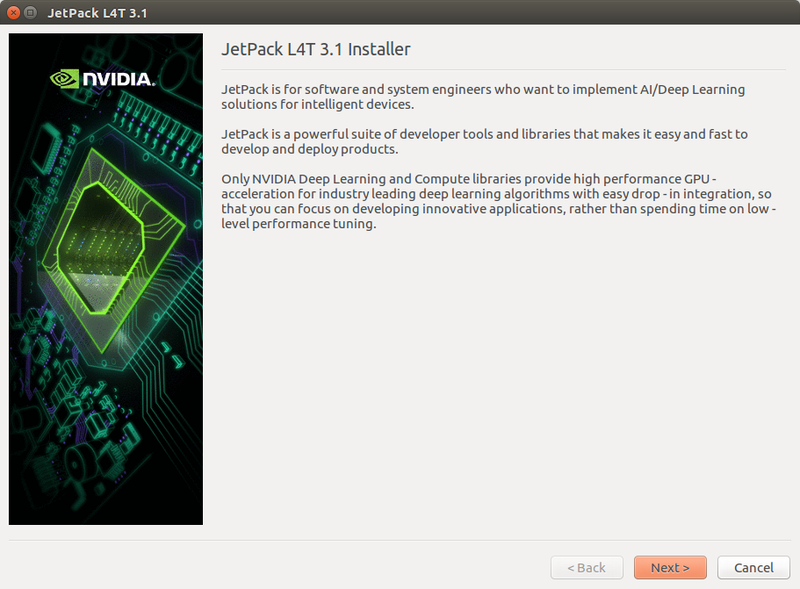 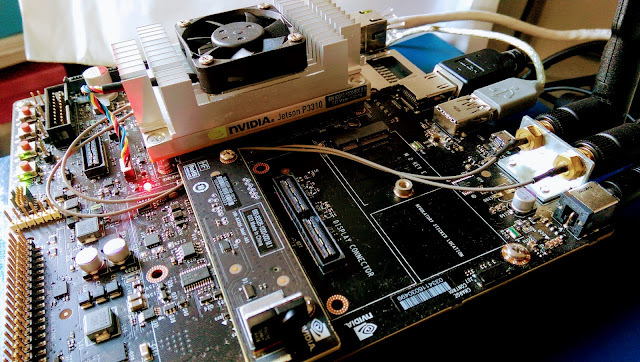 Earlier this year I was writing about How to install JetPack on Jetson TX1. 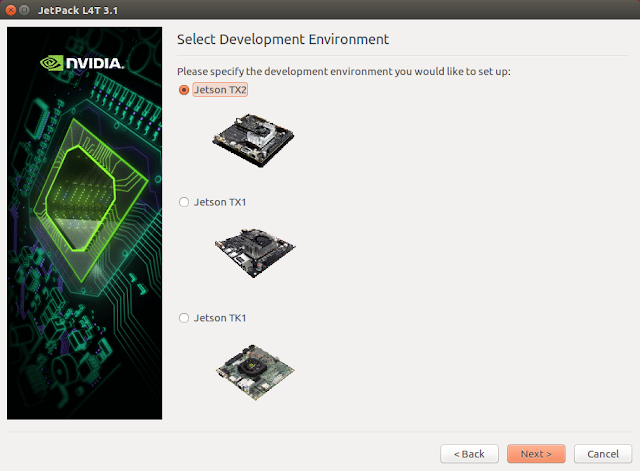 Soon after (in March) NVIDIA released a new version of the Tegra processor, TX2, and also its development board, Jetson TX2. 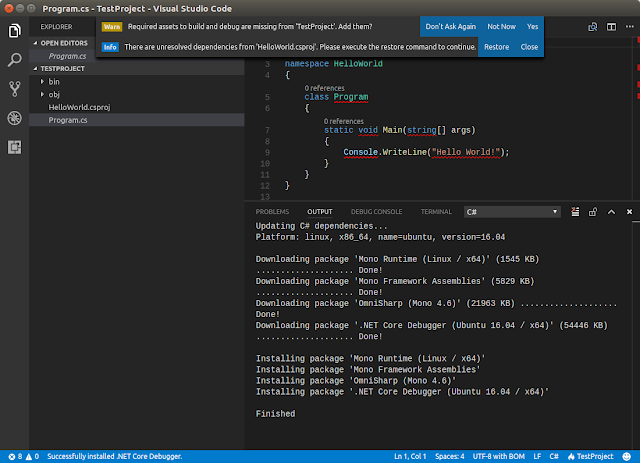 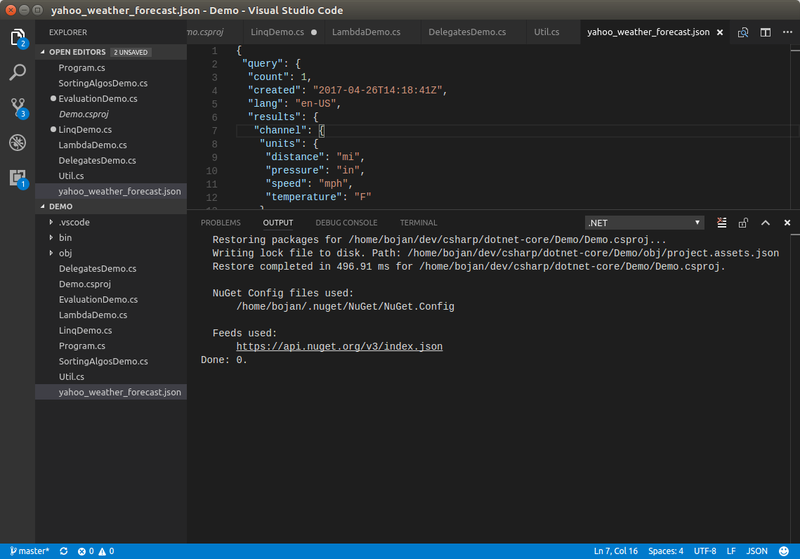 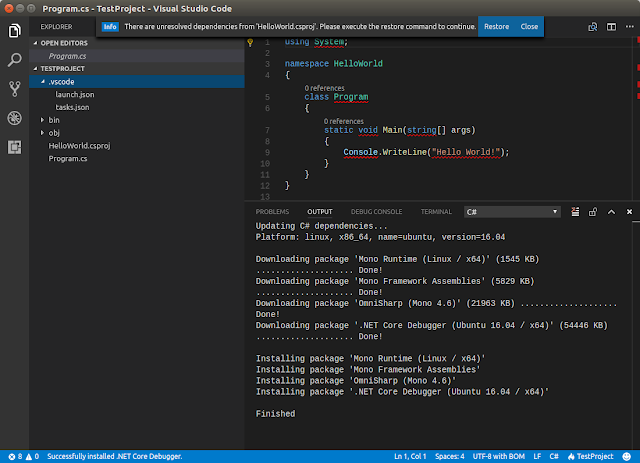 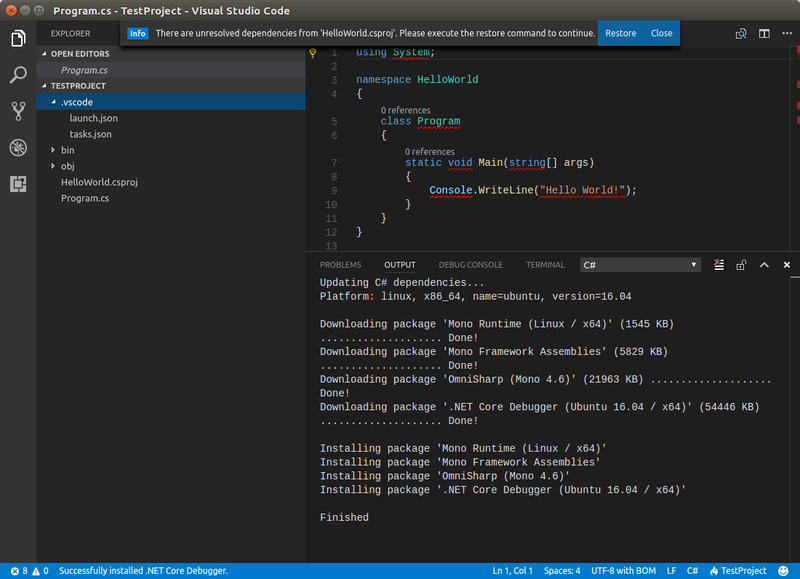 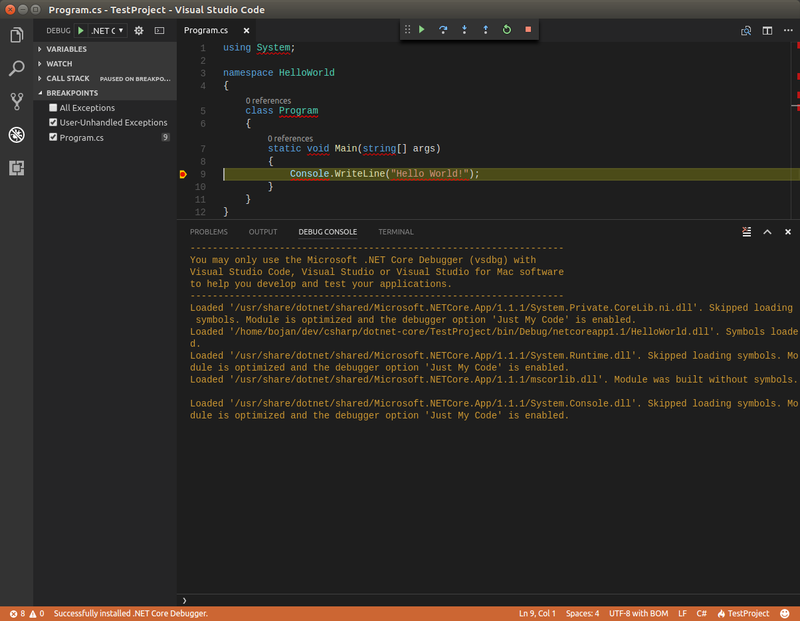 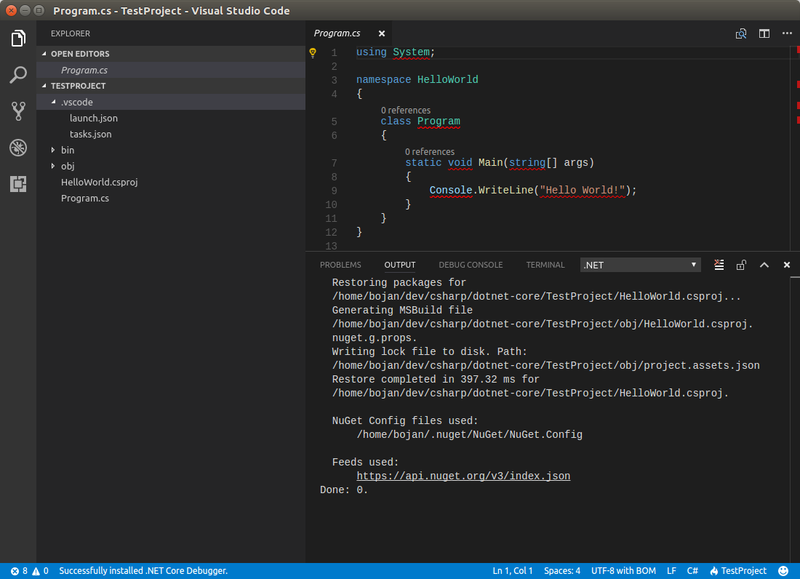 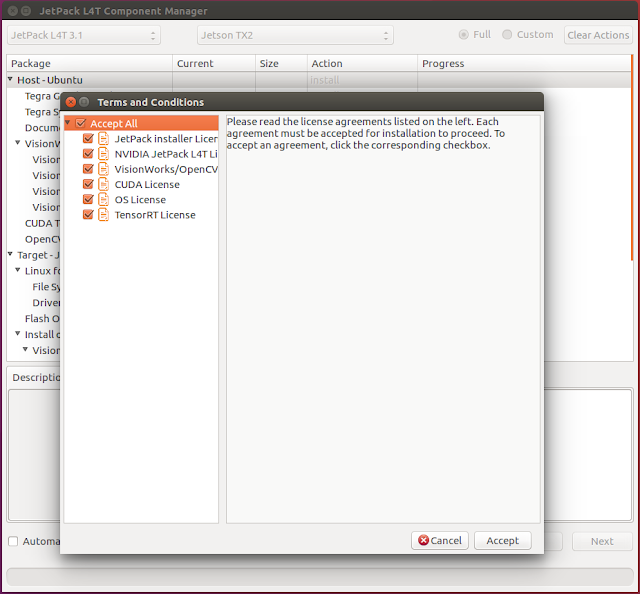 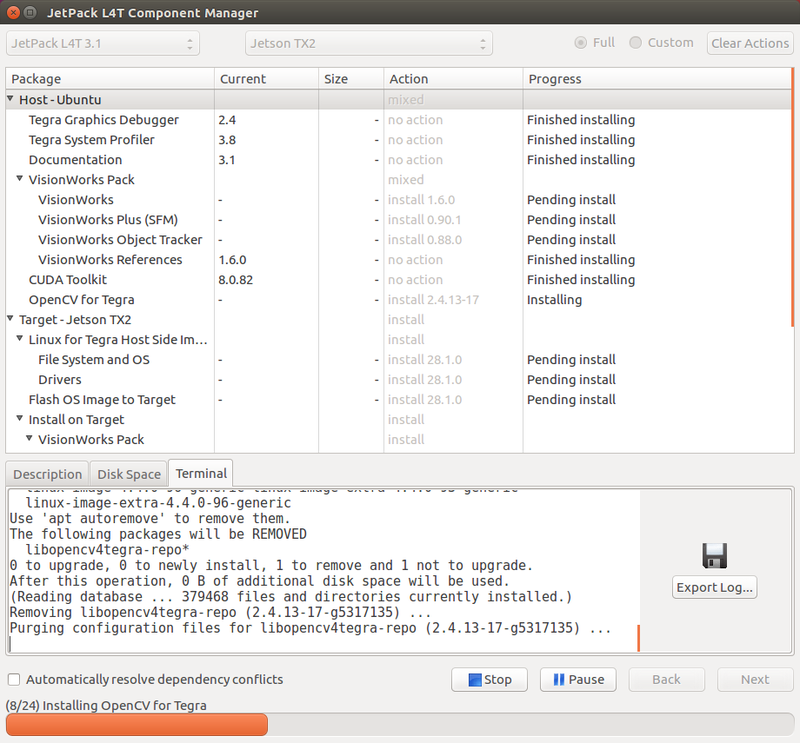 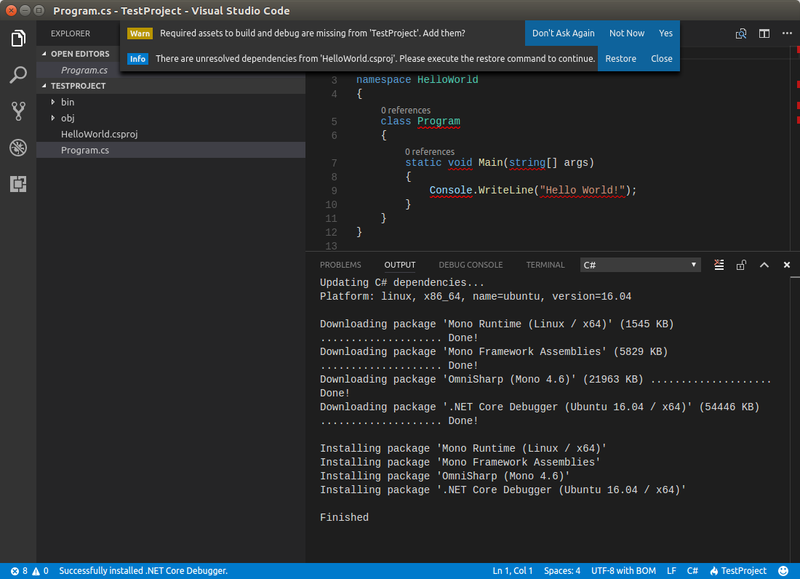 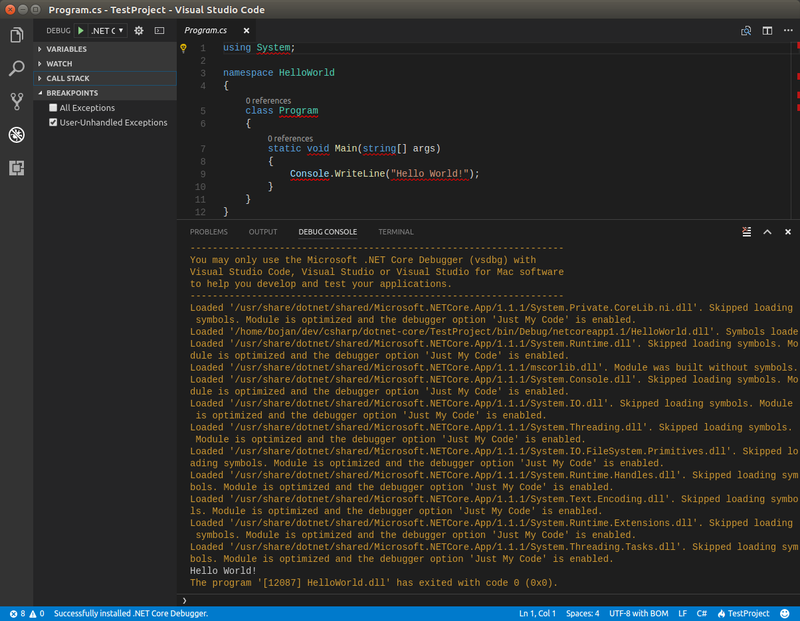 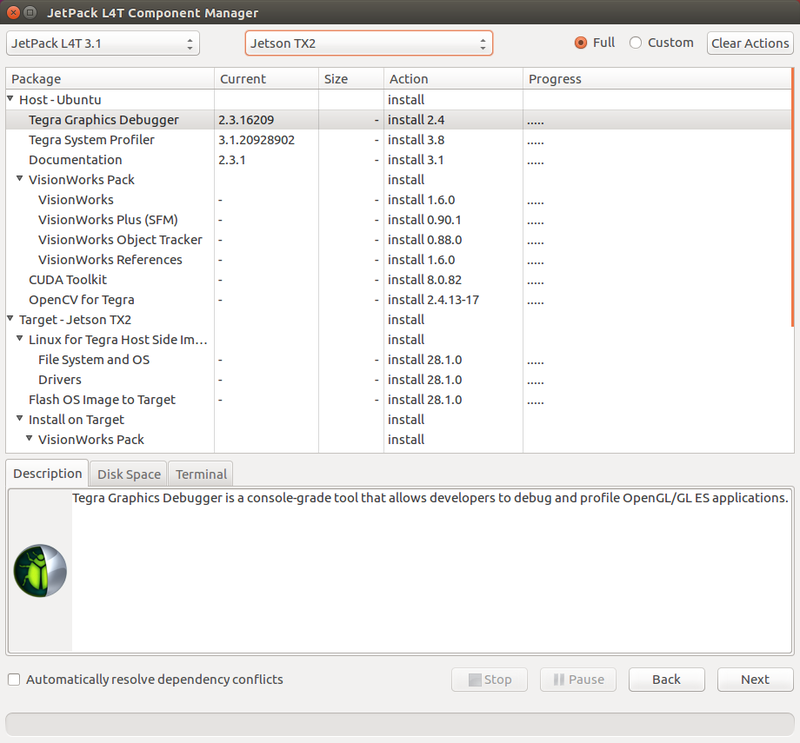 Consequently, a new version of JetPack development toolset was released as well, with the major version increased to 3. See here the full spec of the Jetson TX2 Module and the Development Kit. 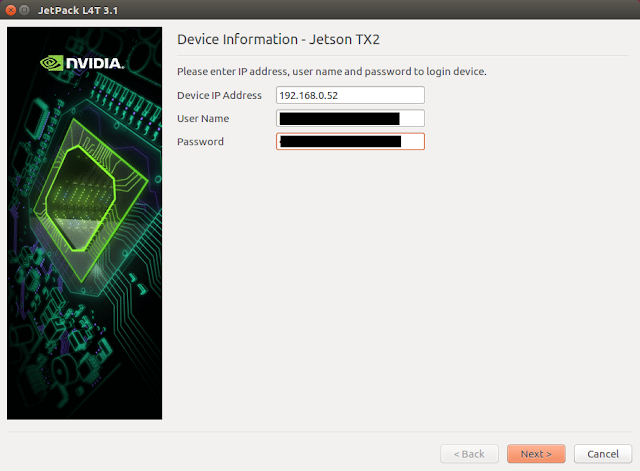 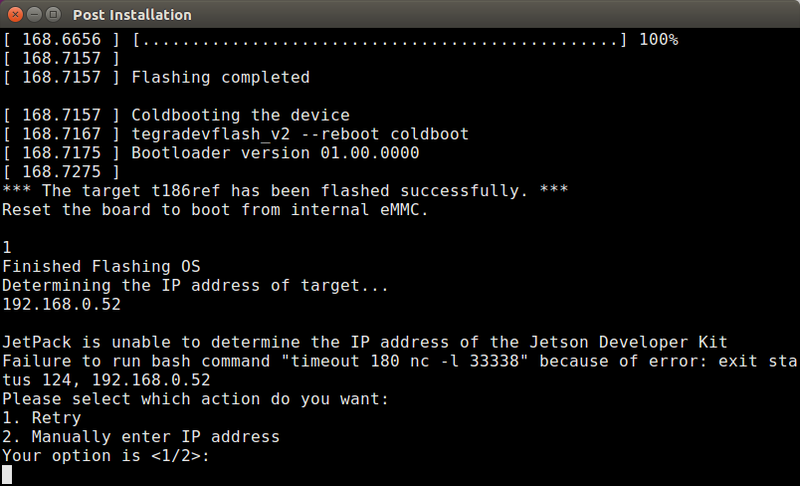 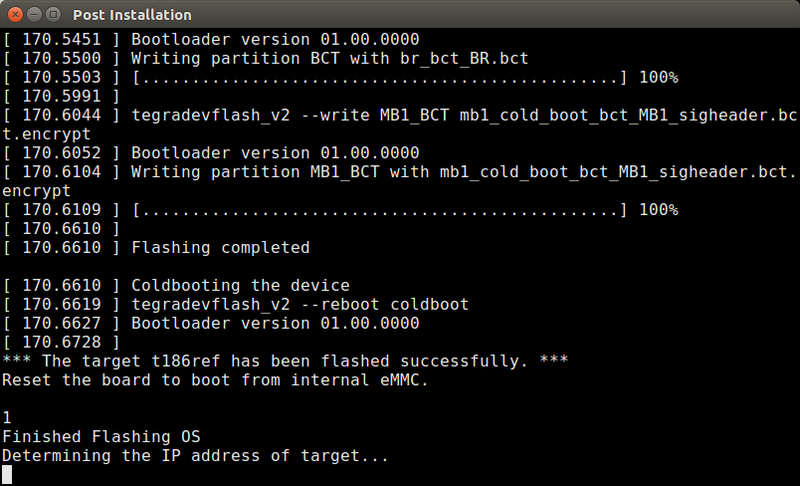 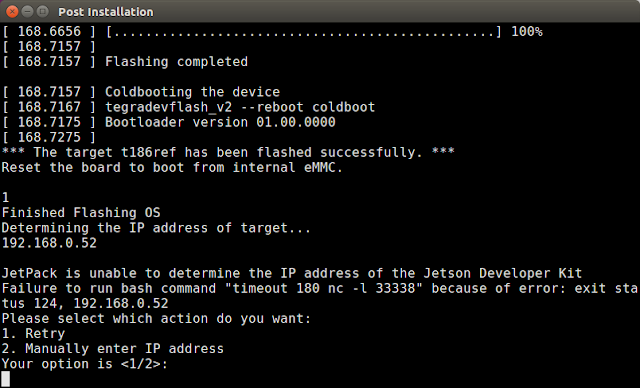 I got hold of Jetson TX2 and the first thing I did was installing the latest version of JetPack on my host machine and also on the Jetson board. 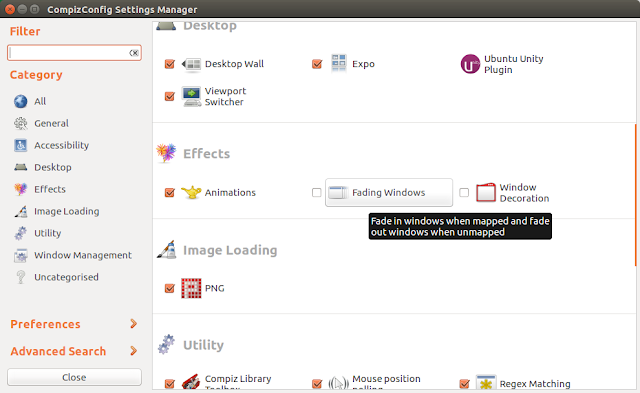 One significant change I noticed was that it is not necessary to switch back to Ubuntu 14.04 on a host machine anymore - entire installation goes well with running Ubuntu 16.04 (16.04.3 in my case) on the host. This is still not official recommendation though - official JetPack installation guide states that Ubuntu 14.04 is required. 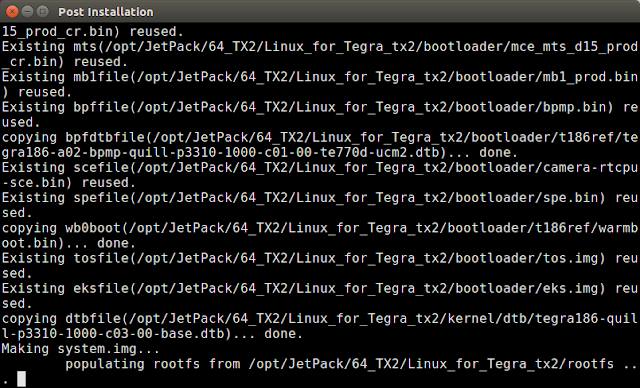 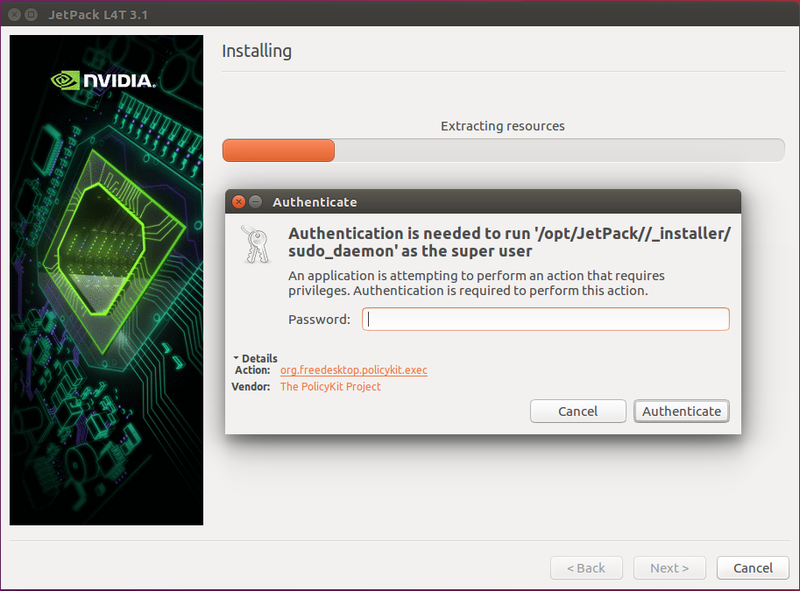 Entire installation process is very similar to installing JetPack 2 on TX1. 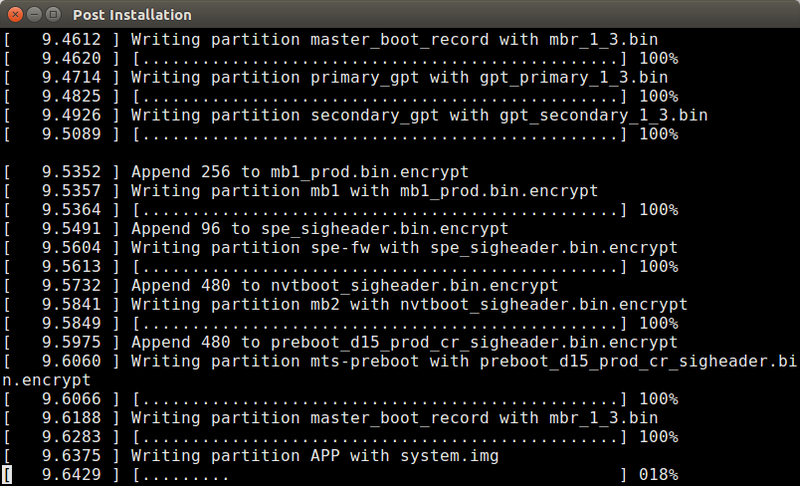 Nevertheless, I'll show you here all necessary steps. 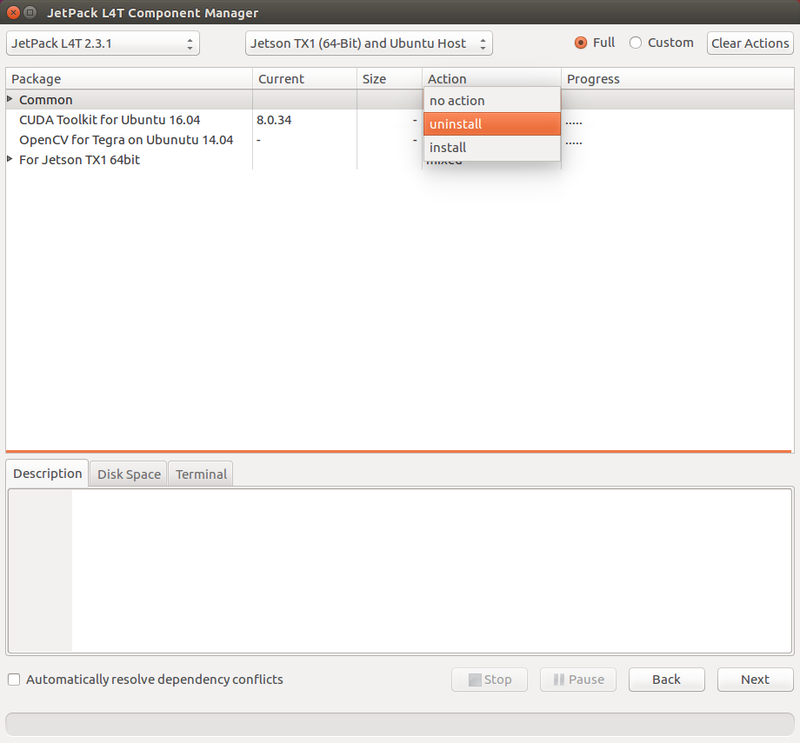 Component Manager shows suggested actions for each component for the selected JetPack and Jetson module. 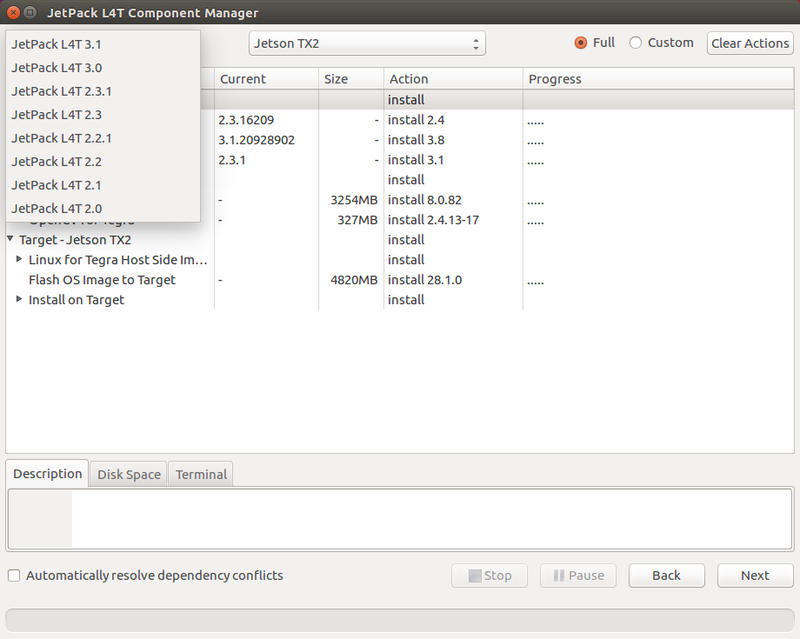 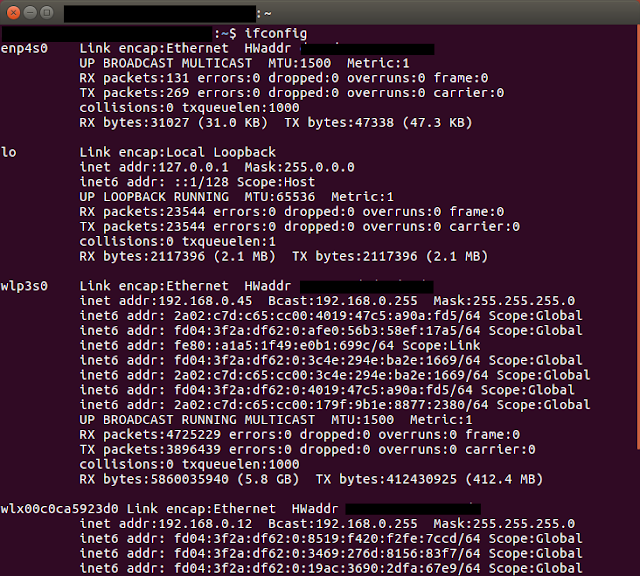 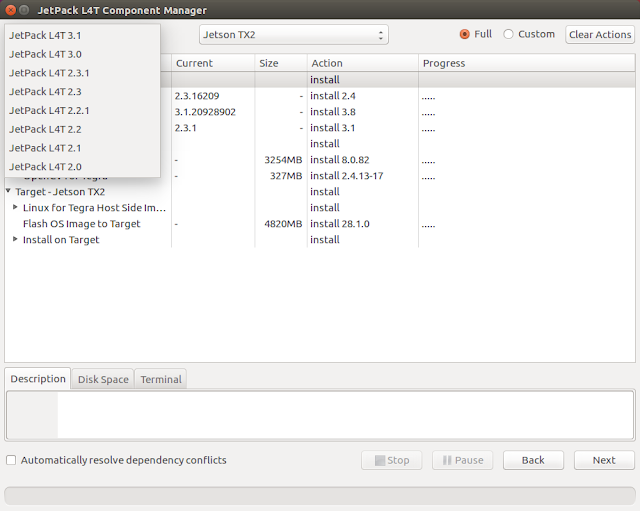 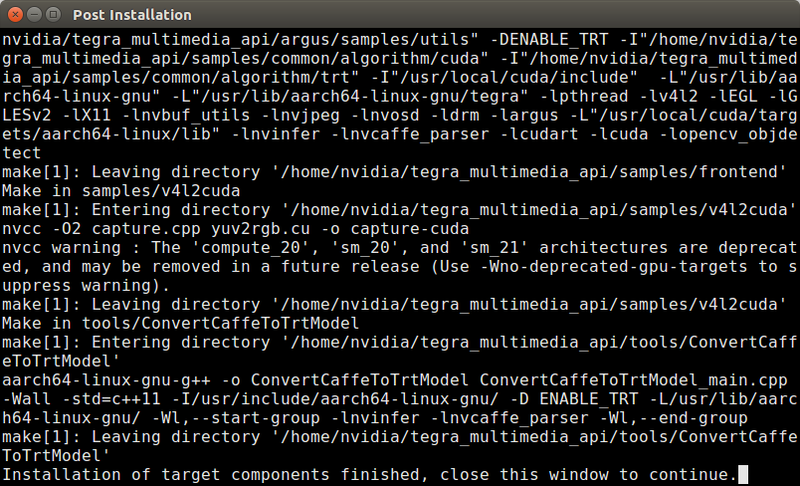 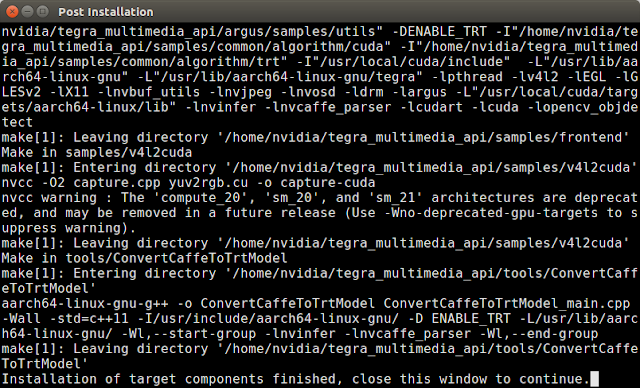 Components are grouped into two groups: Host (Ubuntu) and Target (Jetson). 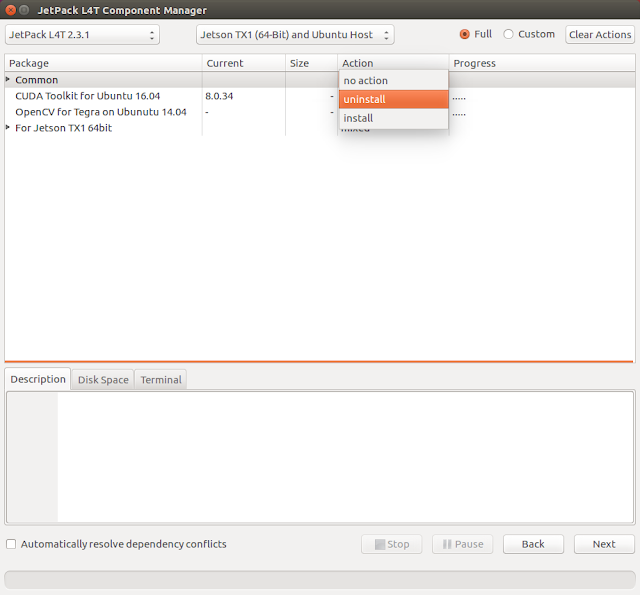 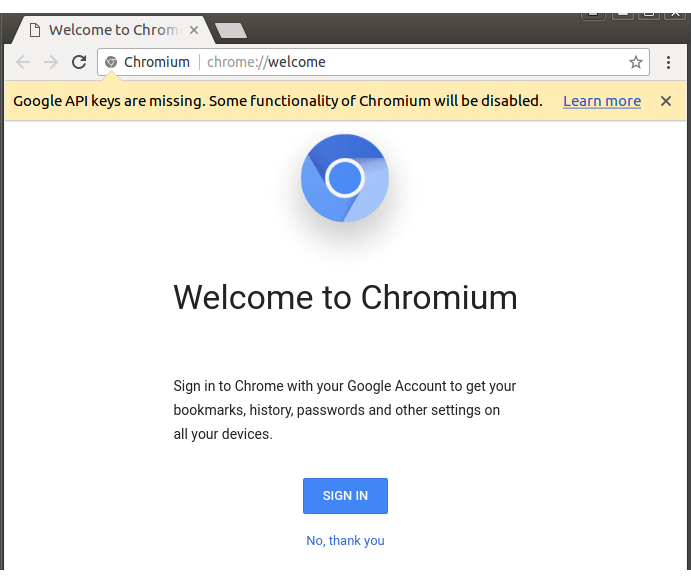 After all installers are downloaded and just before the installation starts, Component Manager will warn you to stay at your keyboard as your input might be required. When we hit Next button, installation starts. 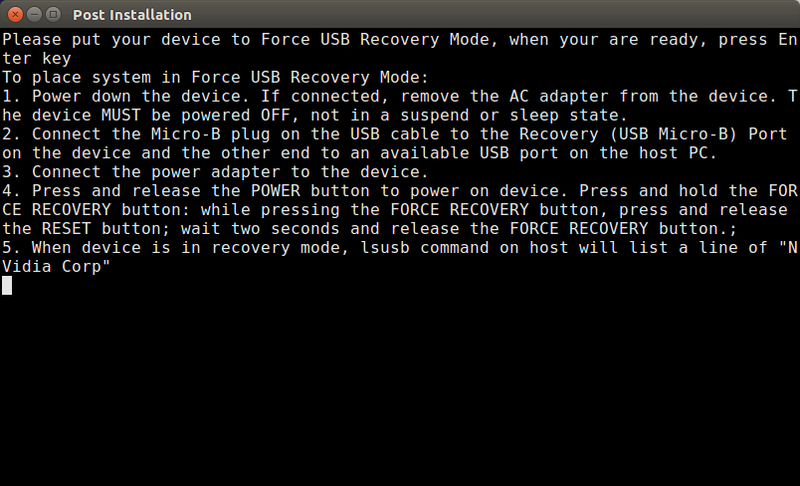 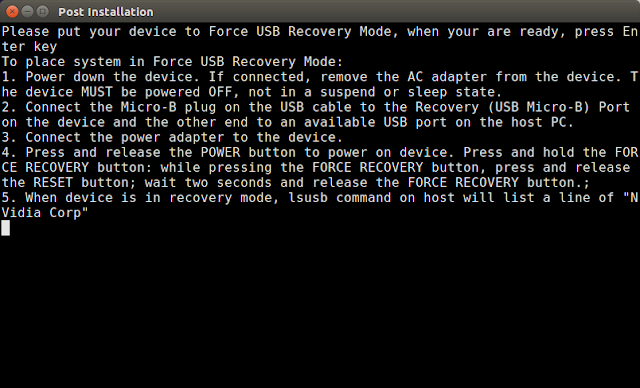 Once Jetson is in recovery mode, host sees it as the USB device. 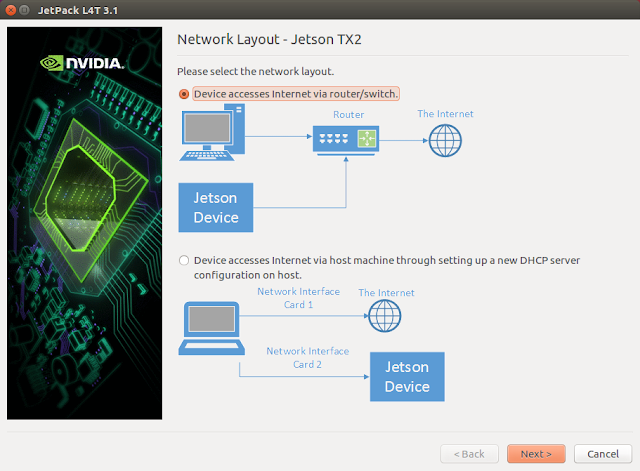 The duration of the entire installation process depends on the host's processing power and internet speed. With fast hosts and broadband connections it could last about 15 minutes. 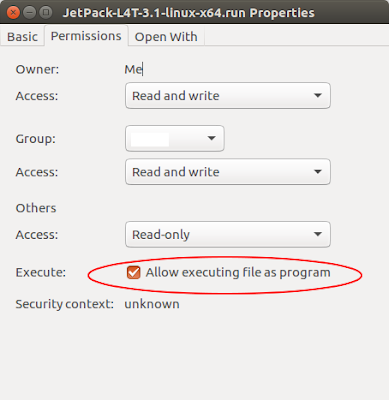 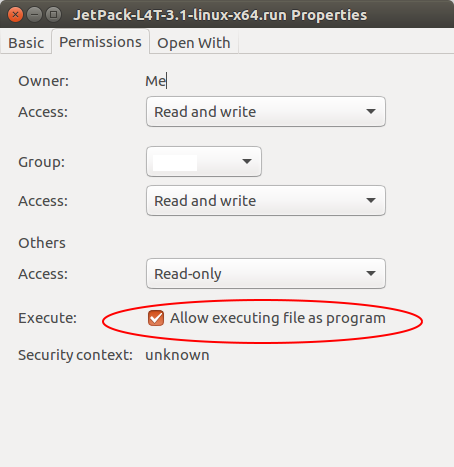 What are your experiences with installing JetPack on TX2? 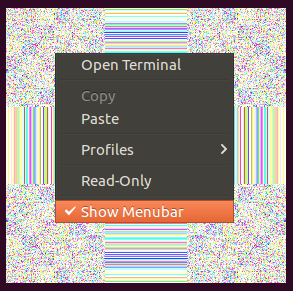 Did you also have success with running Ubuntu 16.04 on the host PC? I had been working in GNU Octave on my Ubuntu 16.04 and couple of times it crashed or made all windows in OS to loose top command bar after I hit CTRL-C to terminate the running script. 0 to upgrade, 5 to newly install, 0 to remove and 0 not to upgrade. Need to get 1,456 kB of archives. 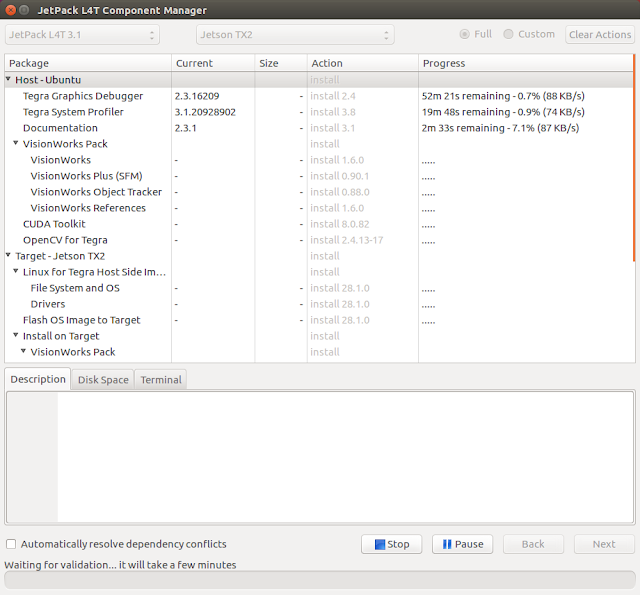 After this operation, 9,461 kB of additional disk space will be used. 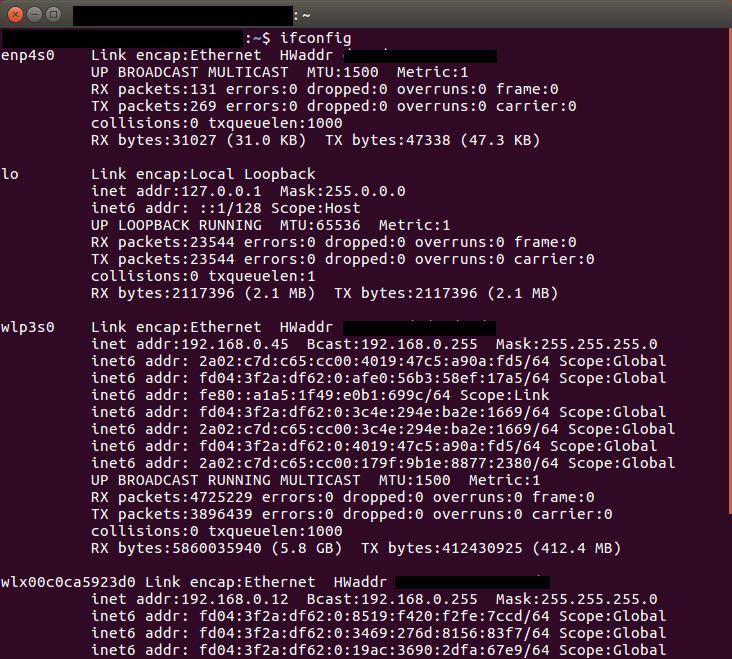 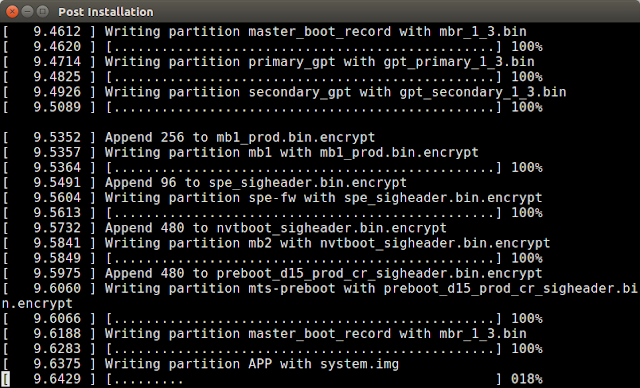 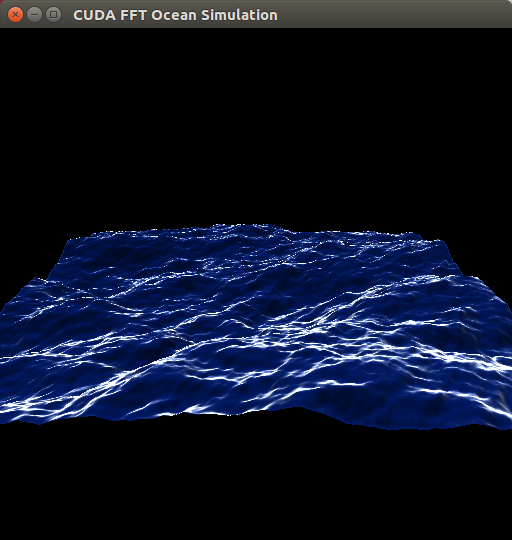 Selecting previously unselected package python-compizconfig:amd64. Selecting previously unselected package compizconfig-settings-manager.